It’s no surprise to us that the biggest names in news earn the biggest salaries. They work hard to bring us the most up-to-date, relevant, and hard-hitting news stories daily. Whether its sports, entertainment, politics, or weather, we tune in to better understand our world. Some are reporters, some anchors, and some correspondents. In any case, you’ll certainly recognize these famous names and faces. All of the names on this list had to work extremely hard to get where they are today. Nothing was handed to them and every single penny of their jaw-dropping salaries has been earned through their dedication and commitment to their work. Lets’ see what they make. Abby Huntsman worked her way up from a behind-the-scenes internship at the ripe young age of 16 on Good Morning America to becoming a general assignment reporter for Fox News Channel. In her now well-established career, Huntsman brings in a total income of $3 million annually. It was announced in August 2018 that Huntsman would be joining the ABC talk show The View as a co-host alongside Whoopi Goldberg, Joy Behar, Sunny Hostin, and Meghan McCain. A South Carolina native, Ainsley Earhardt began her broadcasting career before she graduated from the University of South Carolina as a reporter for a local CBS station in Columbia, South Carolina. In 2005, Earhardt took a job in San Antonio, Texas as a weekday anchor for KENS-TV Eyewitness News. She stayed in Texas for two years before landing a job based out of New York City with Fox News Channel. Her annual salary is reported to be around $400 thousand. Erin Andrews has become one of the most famous sportscasters and television personalities in recent years. She has worked on ESPN’s College Gameday, as well as ABC’s Good Morning America. Andrews currently earns around $800 thousand per year working as a sportscaster and journalist for Fox NFL. That, on top of her $700 thousand per year as a host of Dancing with the Stars, and $100 thousand per year in endorsements brings her annual income to a whopping $1.6 million. Former New York Giants defensive end Michael Strahan wasted no time after retiring from his 15 years in the NFL in 2007. He began working on Fox NFL Sunday as a football analyst and quickly climbed his way up the ladder as a television personality, branching out to hosting jobs outside of football. He co-hosted Live! with Kelly and Michael from 2012 until 2016 and is now the host of ABC game show The $100,000 Pyramid. 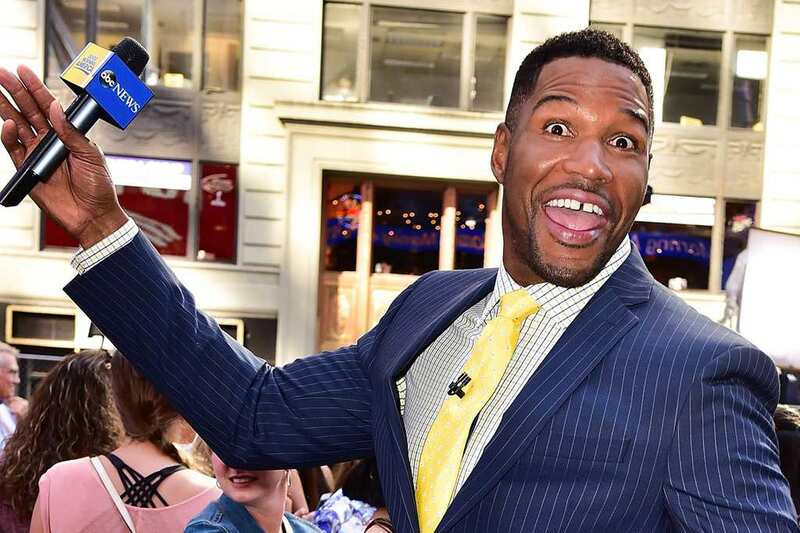 Strahan’s annual income is reported to be around $17 million. Hoda Kotb has worked on NBC since 1998 when she joined as a correspondent for Dateline NBC. In 2008, Kotb began co-hosting the fourth hour of the Today Show with Kathie Lee Gifford and in 2017, became the third co-anchor of Today. Following the dismissal of Matt Lauer, Kotb officially became part of the first-ever entirely female co-hosting duo in the show’s history in January of 2018. With her promotion, Hoda Kotb will be bringing in an annual salary of $7 million a year. Kelly Ripa’s rise to prominence began in 1990 with her portrayal of Hayley Vaughan on the soap opera All My Children. This proved to be her longest acting role on television, lasting 12 years. In 2000, Ripa became a co-host of Live! with Regis and Kelly, alongside Regis Philbin. Today, she still works on the talk show, and has shared the desk with Philbin, Michael Strahan, and current co-host, Ryan Seacrest. In 2017, Ripa’s annual income was reported at $22 million. While previous reports listed NBC News anchor Megyn Kelly’s salary to be around $17 million, DailyMailTV has reported that her salary was, in fact, even higher than anyone had predicted. The former Fox News employee was offered around $20 million to stay, but Kelly had other plans in mind, making the move to NBC in 2017 and bringing in an annual salary of about $23 million. 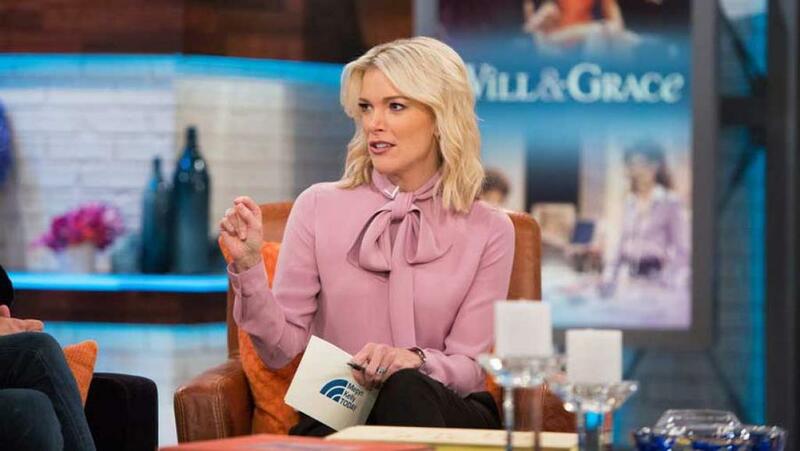 Megyn Kelly had been with Fox News for 13 years before deciding to move on. 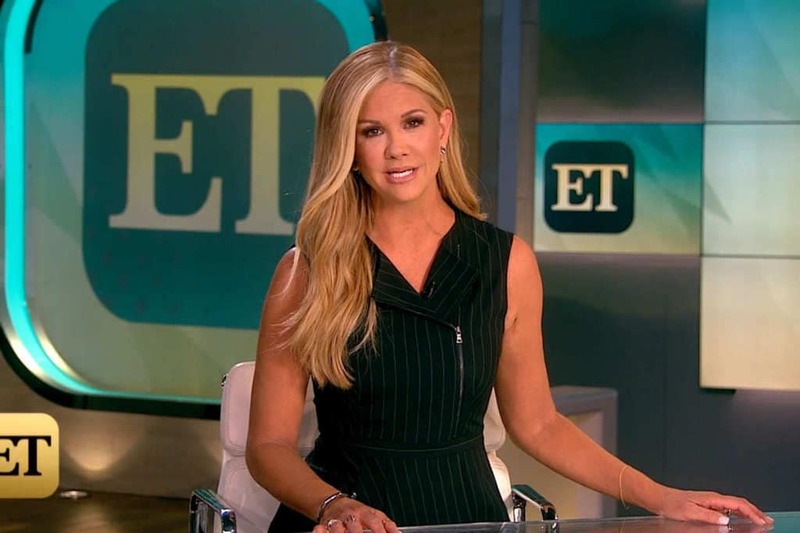 Former Miss South Carolina and Clemson graduate Nancy O’Dell began her broadcasting career in her hometown of Myrtle Beach, South Carolina with a job as a reporter and anchor at WDPE-TV. She worked her way through a few other local stations in Charleston and Miami before landing a job on Access Hollywood, where she stayed from 1996 until 2009. Today, she works as a special correspondent on Entertainment Tonight, where she brings in a reported salary of about $2 million. After deciding a career with the Central Intelligence Agency was not for him, Anderson Cooper opted to pursue a career in journalism. While working as a fact checker for Channel One, Cooper forged himself a fake press pass and began selling his own news segments to Channel One. 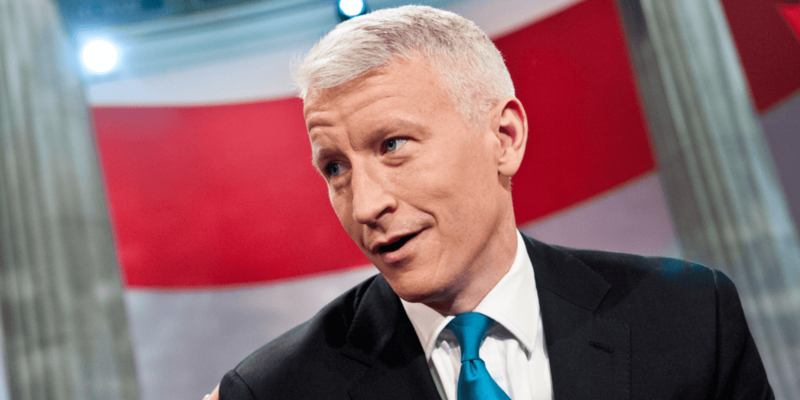 Now a household name, Anderson Cooper has come a long way since then, serving as the primary anchor of Anderson Cooper 360°. He brings in an annual income of about $12 million. It took Paula Faris a few years before getting her big broadcasting break, but when she became a production assistant at WKEF/WRGT, she took full advantage of the opportunity, eventually becoming a part-time reporter and anchor. She would later work in Cincinnati and Chicago before signing with ABC to work on World News Now and America This Morning. These days, Faris co-hosts The View and works as a correspondent for ABC News. Her annual Salary is reported to be close to $565 thousand. Brian Williams was reportedly making a staggering $15 million per year as an anchor on NBC prior to a 2015 scandal that exposed Williams for exaggerating his personal experiences as a reporter during the U.S. invasion of Iraq in 2003. 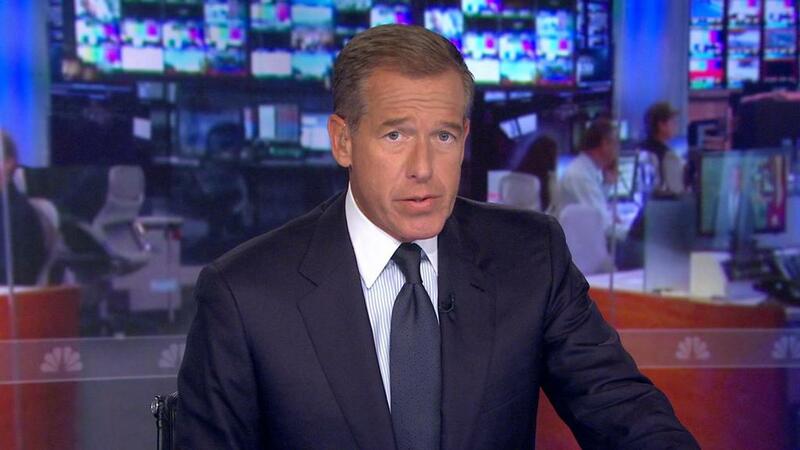 Following the controversy surrounding his lies, Williams was demoted to a breaking news anchor on NBC’s sister station, MSNBC. While his reputation was certainly tarnished, we’re pretty sure that Williams’ yearly salary of $10 million can still put a smile on his face. 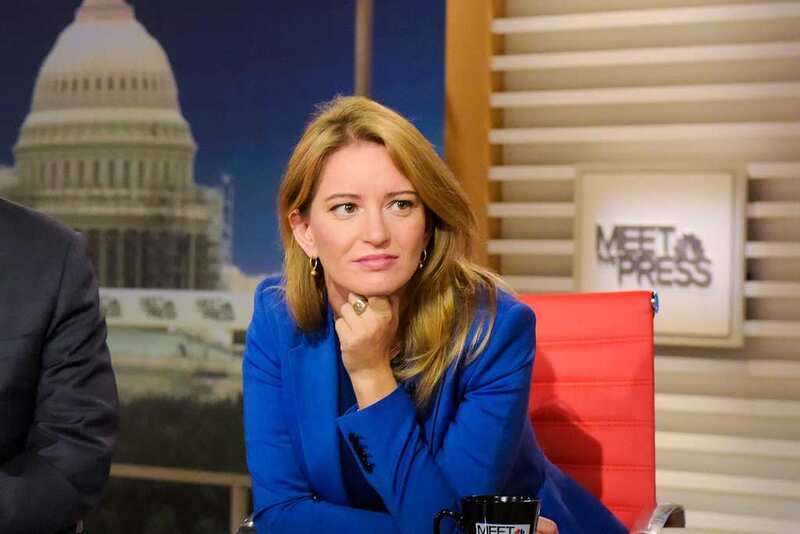 Katy Tur worked for several local stations around New York, including News 12 Brooklyn and Fox 5 New York, and even served as a storm chaser for The Weather Channel before NBC News picked her up in 2009 as a broadcast journalist and correspondent. In September 2017, Tur released her first book titled Unbelievable: My Front-Row Seat to the Craziest Campaign in American History, in which she shares her experience covering the 2017 presidential elections. Tur is believed to earn around $1.3 million per year. 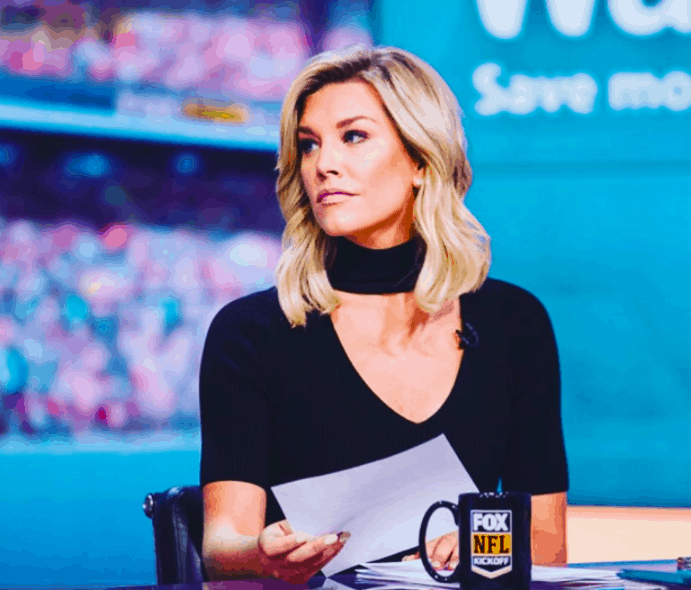 Throughout her career, television host and sportscaster Charissa Thompson has been affiliated with ESPN, Versus, GSN, and the Big Ten Network. She currently works for Fox Sports, where she serves as a sideline reporter for NFL games. She is also a sideline reporter for the Big Ten Network, covering college football, and college basketball games. She was once a co-host of FSN’s The Best Damn Sports Show Period, which was canceled in 2009. In 2016, Thompson’s annual income was reported around $500 thousand. 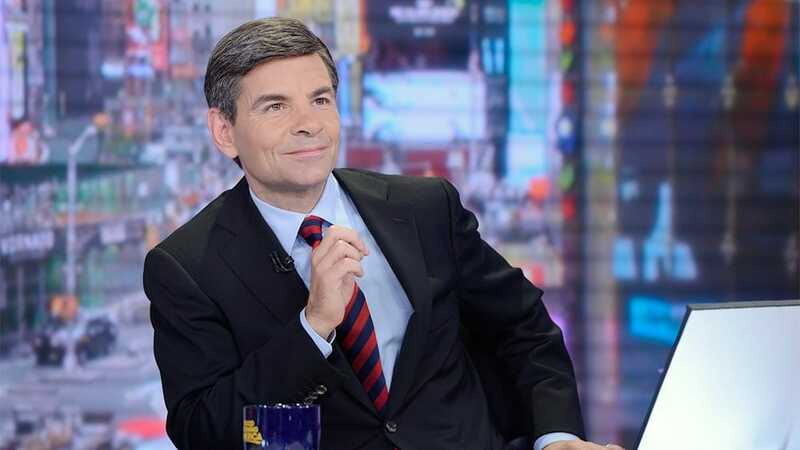 Prior to becoming a journalist, George Stephanopoulos spent over a decade pursuing a career in politics and was highly involved in the Bill Clinton administration. In 2002, Stephanopoulos began hosting ABC News’ This Week, a job he still holds to this day. He now also serves as the chief anchor and chief political correspondent for ABC News, co-anchor of Good Morning America, and substitute anchor for ABC World News Tonight. Stephanopoulos is said to bring in a salary of $15 million a year from ABC. As the current chief meteorologist for ABC News, Ginger Zee has always been career-driven, having set a goal for herself at graduation to become a meteorologist on The Today Show by age 30. She ended up surpassing her goal when she filled in as a guest meteorologist on the show long before her 30th birthday. She continued in the national spotlight, joining Good Morning America Weekend, Nightline and ABC World News Tonight. Zee currently brings in an annual salary of about $500 thousand a year. Savanah Guthrie has worked on NBC’s The Today Show since July 2012. As of January 2018, Guthrie became half of Today‘s first-ever all-female anchor duo alongside Hoda Kotb. Guthrie has also studied law at Georgetown University and is a member of the bars in the District of Columbia as well as Arizona. Before signing with NBC News, she worked as a broadcaster in Missouri, Arizona, and Washington D.C. Her salary as a co-anchor on Today is listed at $7 million a year. As a former child actress on Little House on the Prairie, Melissa Francis has had a long and lucrative career. She’s worked both on CNET and CNBC. In 2012, she was hired by Fox Business Network as a financial news reporter and anchor. She has also written a book and appeared in films including The Dictator, and Race to Witch Mountain. In 2016, her annual income was estimated around $400 thousand, with $300 thousand coming from Fox News and another $100 thousand from Fox Business News. 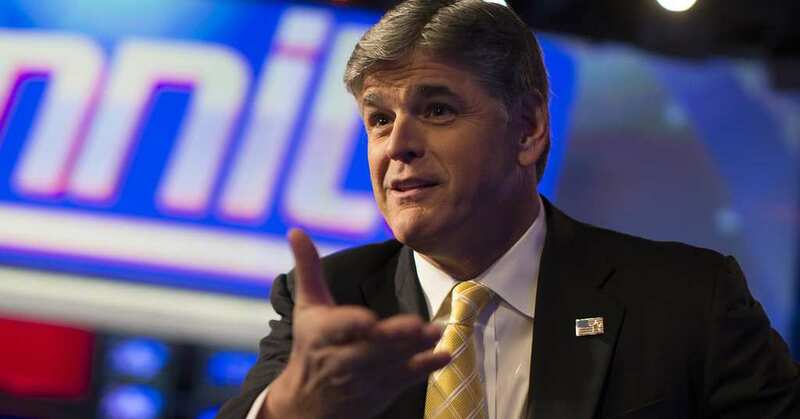 Talk show host, author, and political commentator Sean Hannity has been involved in radio broadcasting since the late 1980s. The conservative and sometimes controversial broadcaster has worked on radio for a majority of his career but has also hosted his own television talk shows on Fox News. Hannity has also written three books and took part in the 2017 film Let There Be Light as an executive producer. In 2016, his annual income was listed at an impressive $29 million. As the current anchor for ABCs Good Morning America, Robin Roberts has worked hard to earn her hefty paycheck. Roberts’ career began in 1983 as a sports anchor and reporter for WDAM-TV in Mississippi. She also spent time working on local stations in Nashville and Atlanta before ESPN came calling. She worked as a sportscaster from 1990 until 2005 before leaving to focus on Good Morning America, where her annual salary is now reported as being about $18 million per year. Chelsea Handler hosted her self-titled late-night talk show on the E! network from 2007 until 2014, where she reportedly brought in a salary of about $8 million a year. In 2012, Handler was named by the New York Post as one of the most overpaid TV stars. In 2014, Handler signed a deal with Netflix that would reportedly earn her a paycheck of $10 million for four “docu-comedy” specials. The show, titled Chelsea Does, debuted on Netflix in 2016 and received mixed reviews. After working his way through numerous local news stations in Florida as a reporter and anchor, Shepard Smith became a correspondent for A Current Affair based out of Los Angeles, California. As a newscaster who has remained loyal to Fox News since its inception in 1996, it’s appropriate that Shepard Smith falls among Fox News’ top ten highest paid hosts. 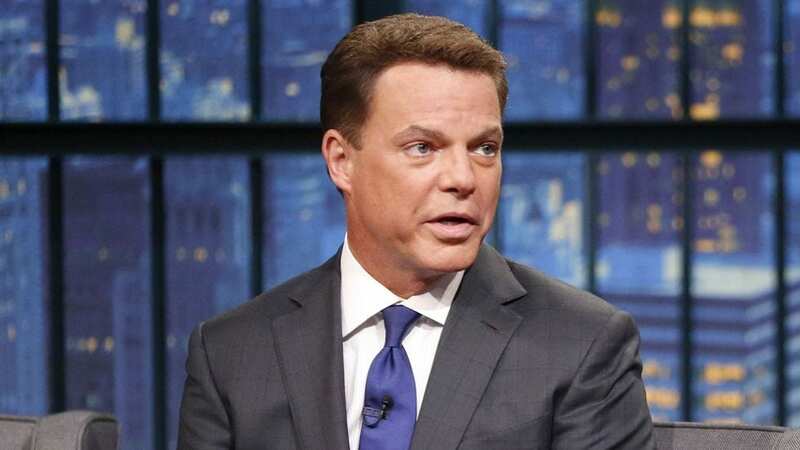 Smith is currently the host of Shepard Smith Reporting, for which he earns an annual salary of about $10 million. A few years back, it was reported that Deborah Norville earned a salary of around $1 million per year. These days, however, Norville has numerous income sources. These include her anchor position at the CBS syndicated news magazine program Inside Edition, a job she has held since the mid 1990s, her membership with the Board of Directors of the Viacom Corporation, and her own yarn business, where she markets and sells the Deborah Norville Collection to avid knitting and crochet aficionados. 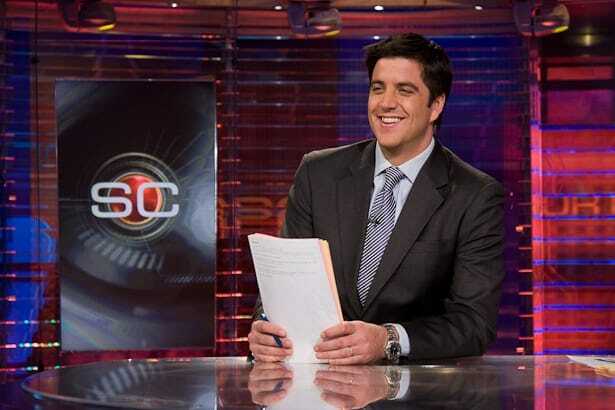 Getting his start as a panelist and later host of ESPN’s Sportscenter, Josh Elliot quickly worked his way through the ranks, working for shows on ABC, NBC, and CBS. Unfortunately, Elliot was fired from CBS News in February of 2017 following a miscommunication and disagreement among CBS executives. A few years prior to his termination back in 2014, Elliot was reportedly earning an annual salary of about $4 million. We hope to see Elliot back in our living rooms in the near future. With her own nightly show on MSNBC, Rachel Maddow is sitting pretty, hosting The Rachel Maddow Show and bringing in about $7 million per year. 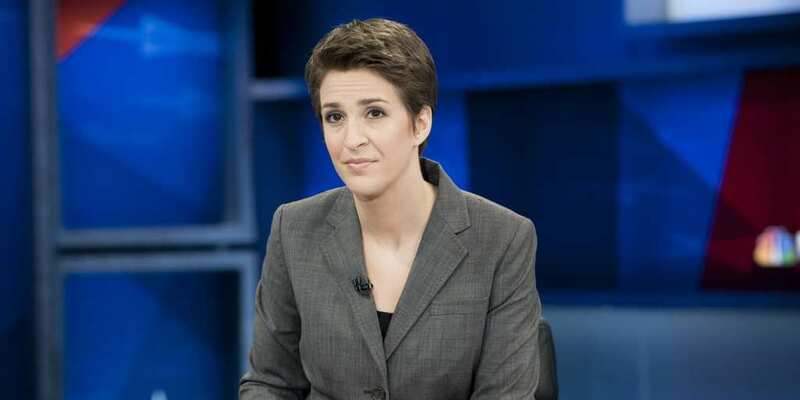 Getting her start on radio, Maddow proved herself to be an honest an reliable journalist. She has been described as having the unique ability to deliver the news “with agenda, but not hysteria,” something that is hard to come by in today’s world where most news programs prioritize entertainment over facts and ratings over honest reporting. 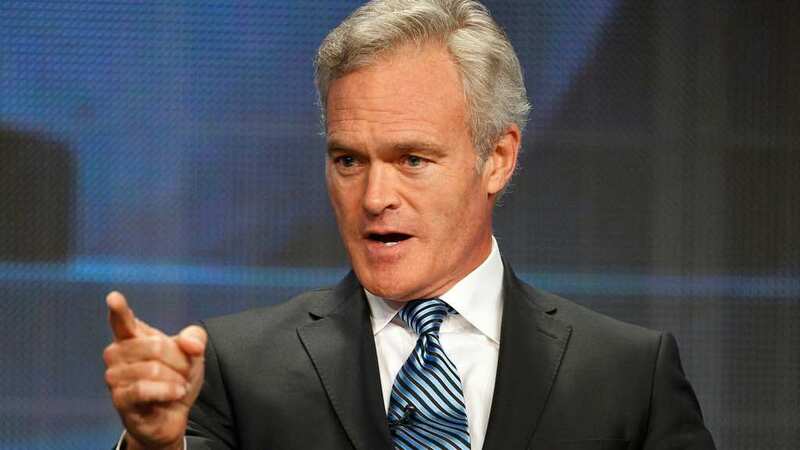 Back in 2014, Scott Pelley was reported to make around $5 million per year. As a correspondent and anchor who has been loyal to CBS for close to 30 years, it’s safe to say that Pelley has earned his keep. Currently working on the CBS News Magazine 60 Minutes, Pelley has covered everything from the aftermath of the September 11th attacks on the World Trade Center, to the wars in Iraq and Afghanistan, as well as scandals in professional sports. 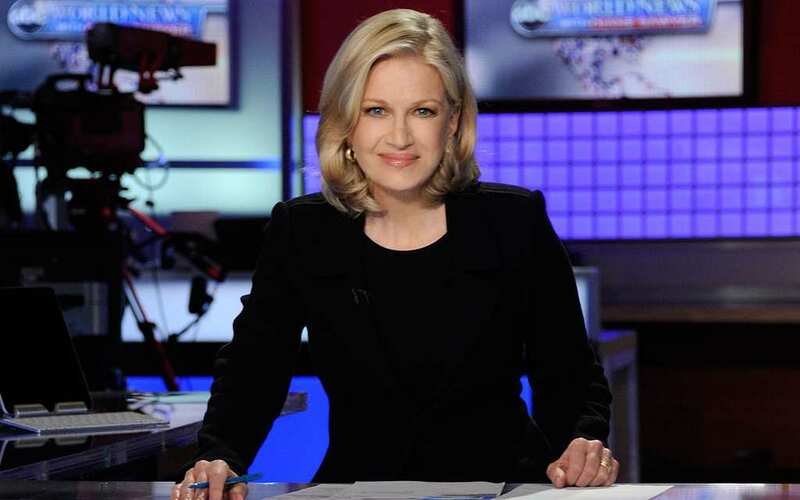 In her early career, Diane Sawyer was a member of President Richard Nixon’s White House Staff. Following the infamous Watergate scandal, Sawyer joined CBS News as a general-assignment reporter. With so much prior political experience, the network executives decided to promote her early on to become a political correspondent. These days, Sawyer works as the anchor of ABC World News and co-anchor of Good Morning America and Primetime. Sawyer does pretty well for herself at ABC, bringing in an annual salary of $9 million. 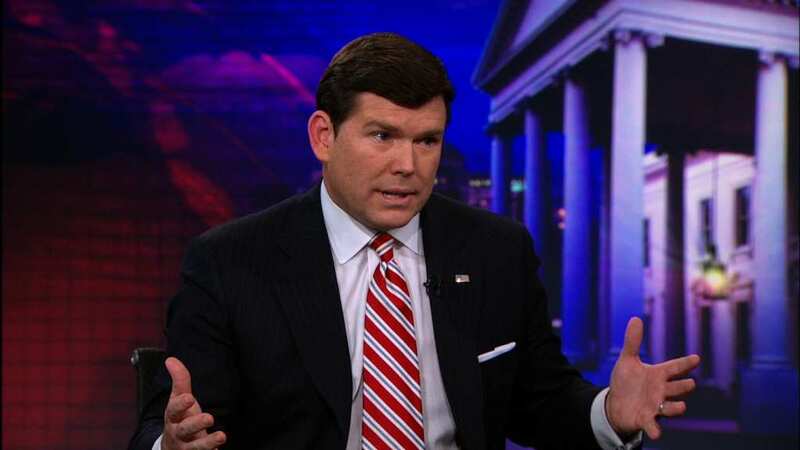 Bret Baier is currently the host of Fox News’ Special Report with Bret Baier in addition to serving as Fox’s chief political anchor. Baier has also previously worked as Fox’s Chief White House Correspondent and Pentagon Correspondent. Baier made headlines in 2016 after retracting two false statements he made about Hillary Clinton and a possible indictment. His sources proved to be false and Baier issued an apology for the incident not long after. Nevertheless, Baier earns an impressive $7 million per year. 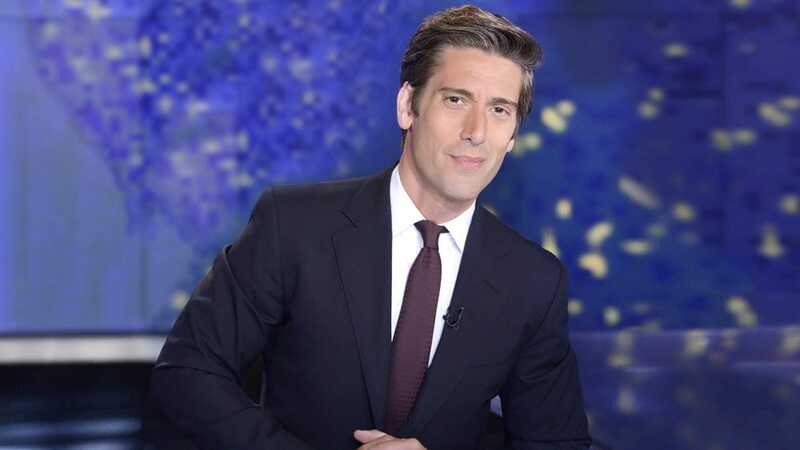 As the current anchor of ABC World News Tonight as well as a co-anchor of 20/20, David Muir brings in about $7 million each year. Muir has been with ABC News since August of 2003. Martha MacCallum joined Fox News back in 2004 and has remained loyal to the conservative network since. As a news anchor, she has been featured on programs like The Live Desk, America’s Newsroom, The Kelly File, and The O’Reilly Factor. 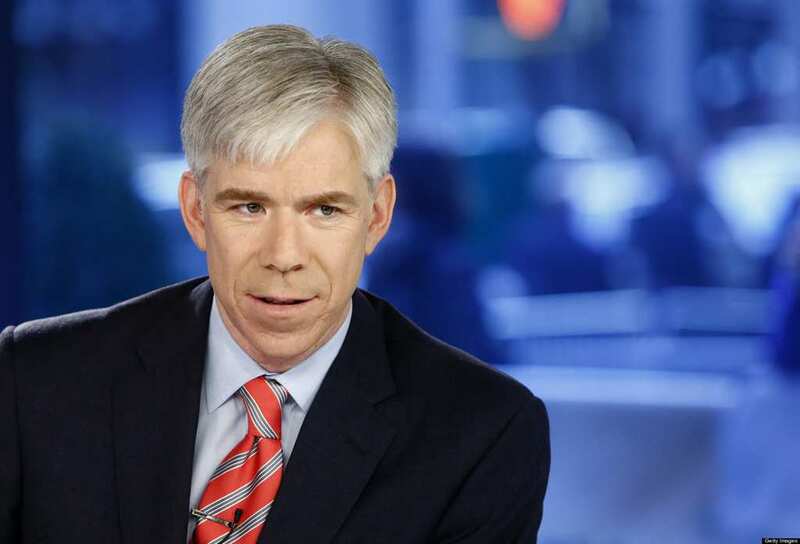 Before he was replaced by Chuck Todd, David Gregory was said to make around $5 million a year as the host of NBC’s Meet the Press. With her involvement in news reporting dating all the way back to 1972, Jane Pauley is one of the most experienced broadcasters on our list. Pauley is currently the anchor of CBS Sunday Morning but had a run on NBC’s Today that lasted 13 years, as well as a 12-year stint co-hosting Dateline NBC. Pauley is also known for courageously publicizing her struggle with bipolar disorder. A few years back, Pauley was believed to be making a bit over $1 million per year. 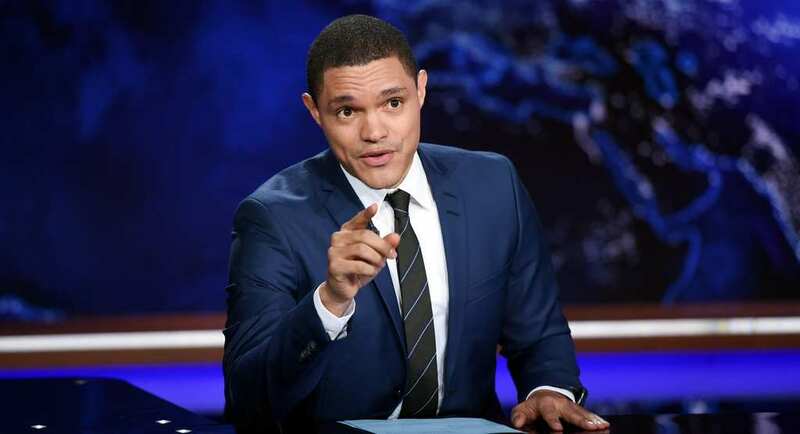 While he’s definitely not making as much as his Daily Show predecessor John Stewart, Trevor Noah is definitely doing alright for himself. The South African comedian replaced Stewart, reported to make around $25 million a year, in 2015. Considering that Stewart hosted the show for almost 17 years, Noah had some big shoes to fill. Noah was rumored to make around $3 million per year but with a renewed contract in 2017, his salary could very well be approaching that of Stewarts in the coming years. Born in Taiwan to a Brazilian mother and Puerto Rican father, Natalie Morales is currently the West Coast’s anchor for The Today Show. She is also occasionally featured on other NBC programs like Dateline NBC and NBC Nightly News. Prior to pursuing a journalism career, Morales worked at Chase Bank. We hope she left her old job on good terms because these days Morales is bringing in the big bucks, with a reported annual salary of close to $2 million a year. Prior to his infamous scandal in 2017 which lead to his firing along with the tarnishing of his reputation, Bill O’Reilly was raking in the big bucks, with an estimated salary of about $18.5 million dollars a year. As the host of Fox News Channel’s The O’Reilly Factor, Bill O’Reilly brought his own brand of conservative talk-show style news to the living rooms of millions of Americans on a nightly basis. 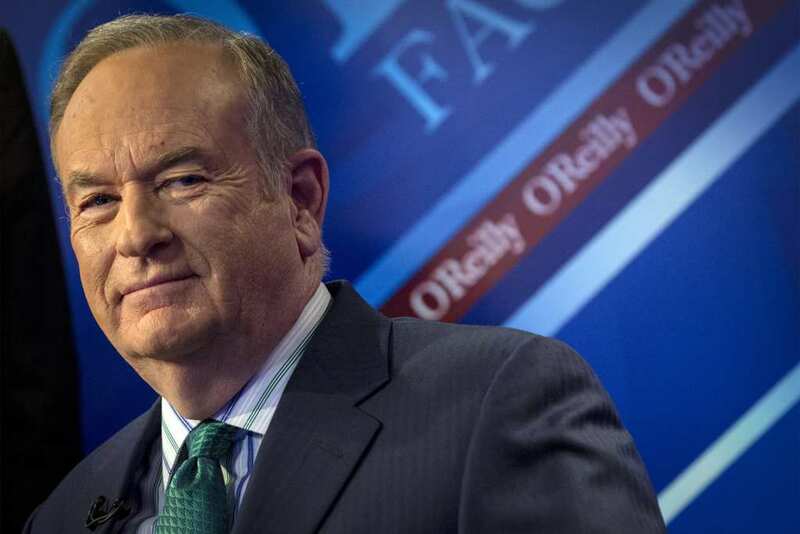 The O’Reilly Factor even inspired spoof shows like Comedy Central’s The Colbert Report. Willie Geist has been a busy man in recent years. 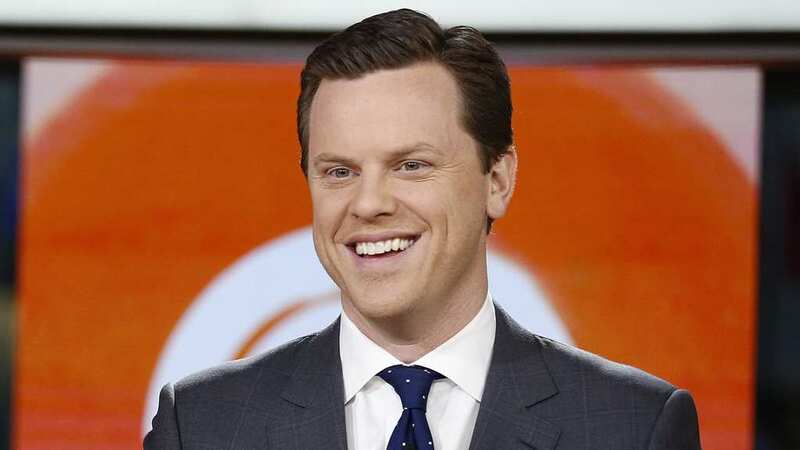 As a co-anchor of MSNBC’s Morning Joe and lead anchor of Sunday Today with Willie Geist, Geist also somehow finds time to frequently fill in on the weekday and Saturday editions of Today and serve as a correspondent for NBC News and NBC Sports. With such a busy schedule, it’s no wonder that Willie Geist is compensated with a large paycheck. In 2014, his yearly salary was estimated around $2.5 million. Erin Burnett has worked her way to the top of the newscaster food chain. As a former financial analyst for Goldman Sachs and writer for CNN’s Moneyline, Burnett now anchors her own show on CNN titled Erin Burnett OutFront. She has previously worked for Bloomberg Television and CNBC. Burnett is also an accomplished documentary filmmaker, with six documentaries already under her belt. Erin Burnett’s strong opinions and hard-hitting stories have earned her the privilege of a $3 million per year salary. Prior to his infamous 2017 scandal involving allegations of workplace misconduct, and his subsequent firing, Matt Lauer was bringing in an annual salary of about $25 million for his duties hosting Today. Since his termination from Today, Lauer has done his best to remain out of the public eye. 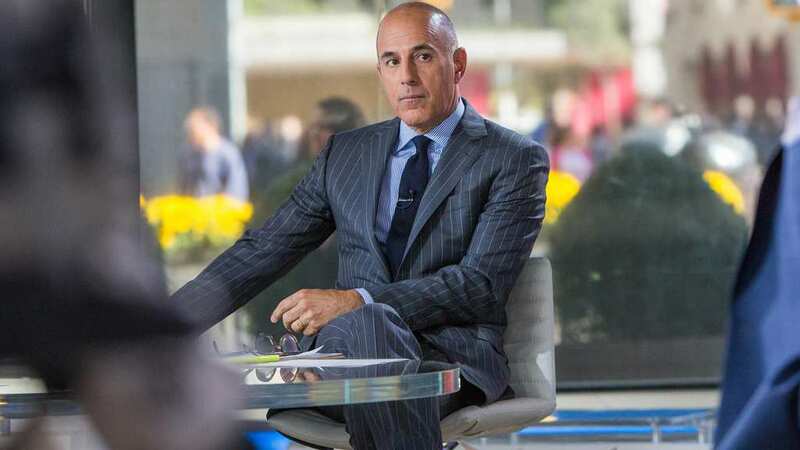 He has reportedly been staying in the Hamptons and “focusing on family.” In early 2018, NBC announced that Lauer’s former position as co-anchor alongside Savannah Guthrie would be filled by Hoda Kotb. 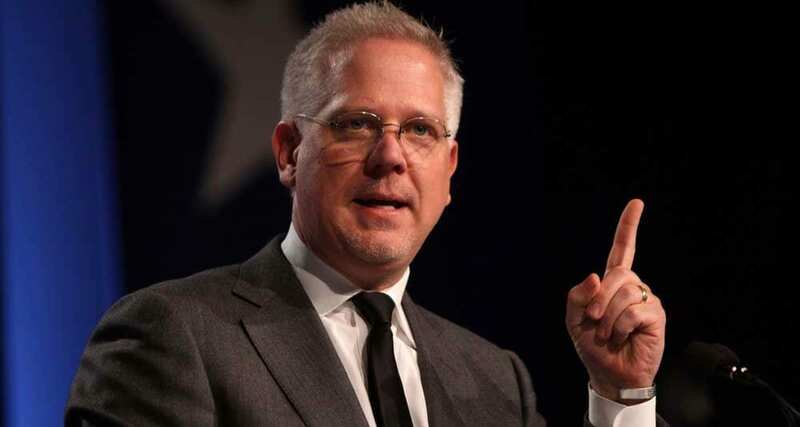 Having previously worked with Fox, Glenn Beck decided to launch his own network in 2011. Beck currently hosts his own conservative talk-radio show, as well as his own self-titled television program, which has bounced around from network to network since it began in 2006, but now airs on Beck’s network, TheBlaze. In addition to his shows, Beck is also an accomplished author, with six New York Times best sellers. Beck reportedly earns an impressive annual salary of about $90 million. 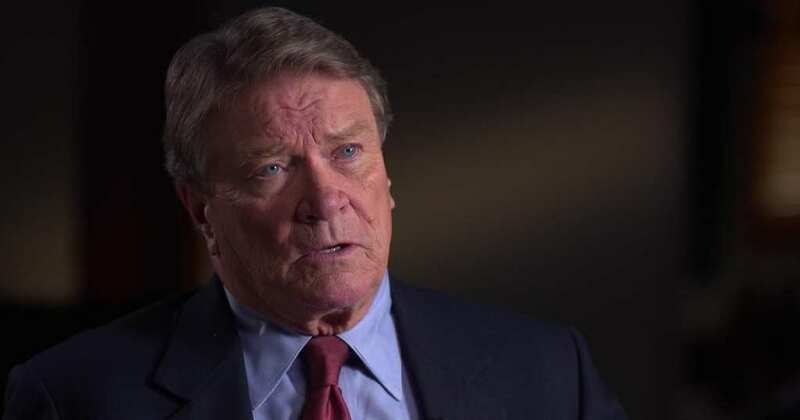 Steve Kroft has been a CBS team-member since 1980. In 1989, Kroft joined the program 60 Minutes as a correspondent, a job he still holds to this day. Since his start on 60 Minutes, Kroft has consistently delivered groundbreaking reports, earning himself three Peabody Awards in addition to nine Emmy awards, including an Emmy for Lifetime Achievement. His loyalty to the CBS network is reflected in his salary, which, in 2014, was reported to be around $3 million annually. Chris Cuomo’s career began with appearances on CNBC, MSNBC, and CNN where he provided commentary on social and political issues. After a stint with Fox News, Cuomo was hired by ABC, where he worked on 20/20 and Good Morning America. 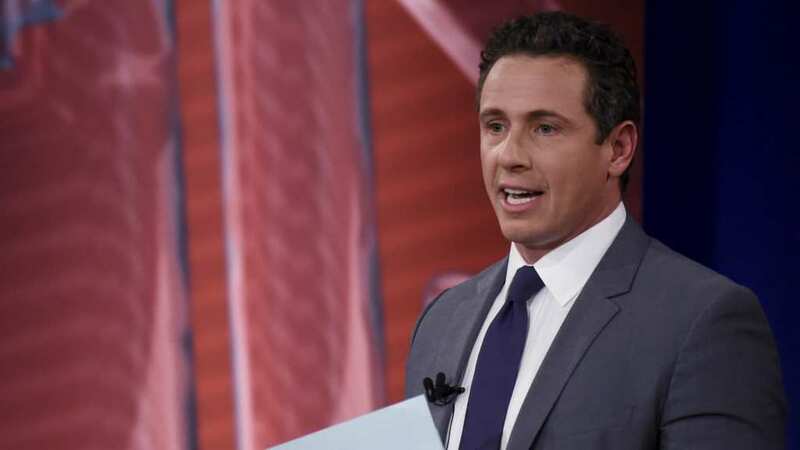 These days, Chris Cuomo can be seen on CNN as well as on CNN’s sister network, HLN, where he hosts the documentary series Inside with Chris Cuomo. In 2014, his annual salary was reported to be about $2.5 million. 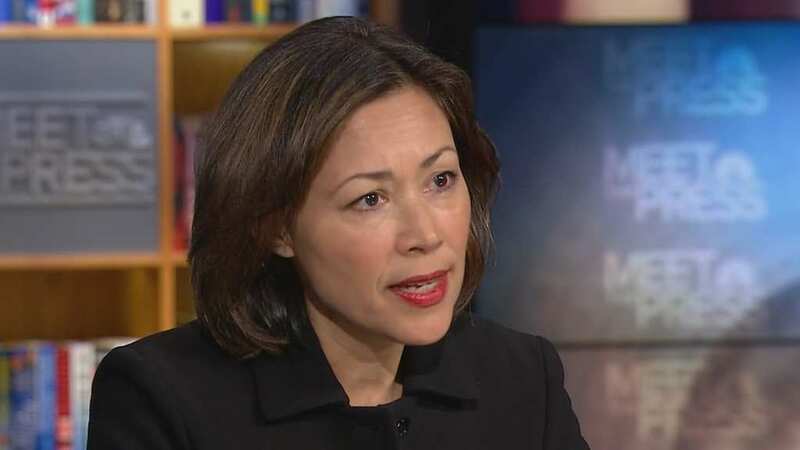 Ann Curry has worked as a reporter for well over 30 years. For most career, Curry has focused on covering war zones, natural disasters, and humanitarian crises all over the world. In 2012, Curry became the international correspondent for NBC News and an anchor on the Today show. During her career with NBC News, which lasted for almost 25 years, Curry also anchored Dateline NBC from 2005 until 2011. As co-host of Today, Curry earned a reported $2 million annually. Maria Bartiromo is the current host of Fox Business Network’s Mornings with Maria and well as Wall Street Week with Maria Bartiromo. Bartiromo also serves as the Global Markets editor for the network and hosts Fox News’ Sunday Morning Futures with Maria Bartiromo. Prior to working with Fox, Bartiromo spent some tome on CNN and CNBC, where she anchored Closing Bell and hosted On the Money with Maria Bartiromo. Her annual salary with Fox Business Network is reported to be around $6 million. 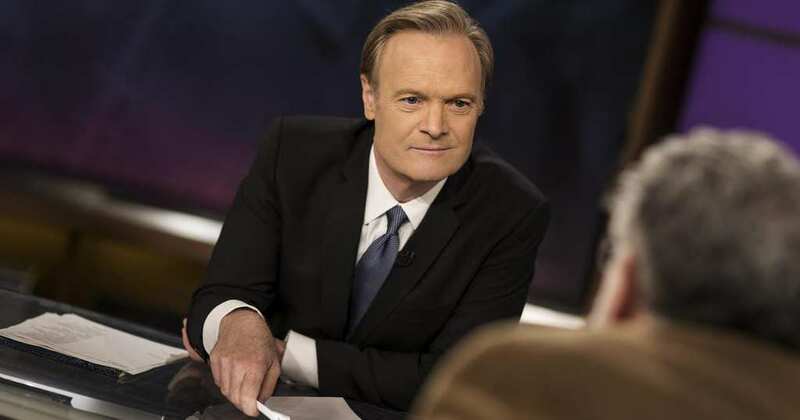 Lawrence O’Donnell is the host of MSNBC’s The Last Word with Lawrence O’Donnell. Prior to hosting his own show, O’Donnell would frequently appear as a fill-in for Keith Olbermann on Countdown with Keith Olbermann. In addition to a political career as an aide to Daniel Patrick Moynihan and as Staff Director for the Senate Finance Committee, O’Donnell also served as a producer and writer for NBC’s series The West Wing. In 2014, O’Donnell’s annual salary was reported to be around $4 million. For over 10 years, Nancy Grace hosted her own self-titled show on the HLN network. As a legal commentator and television journalist, Grace also hosted Court TV’s Closing Arguments from 1996 until 2007. Nancy Grace once served as a prosecutor in the Georgia District Attorney’s office and it was here that she gained a unique perspective on issues which she considers to be “victims’ rights.” Her HLN salary in 2014 was reported to be close to $3 million per year. In 2015, Lester Holt became the first ever African-American to solo anchor a weekday nightly newscast. 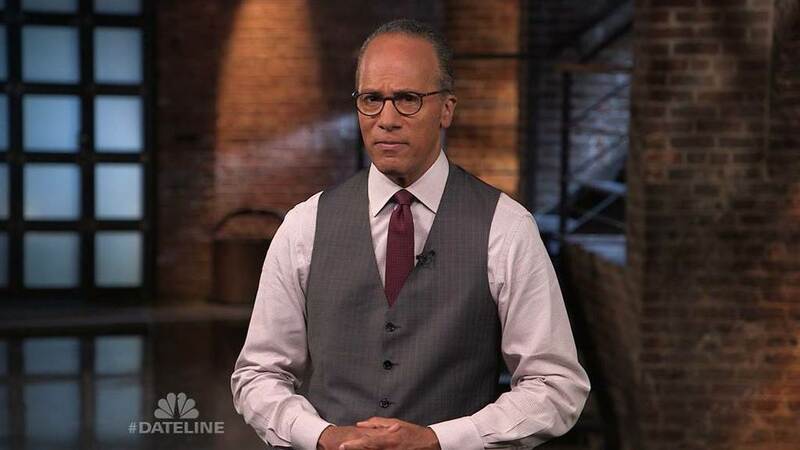 As a current journalist and anchor for NBC Nightly News and Dateline NBC, Holt is able to reach the television screens of millions of Americans on a weekly basis. Holt has also served as a moderator for the first Presidential debate of 2016, where he was praised for his fact-checking and fairness. In 2015, his annual salary was reported to be somewhere around $4.5 million. 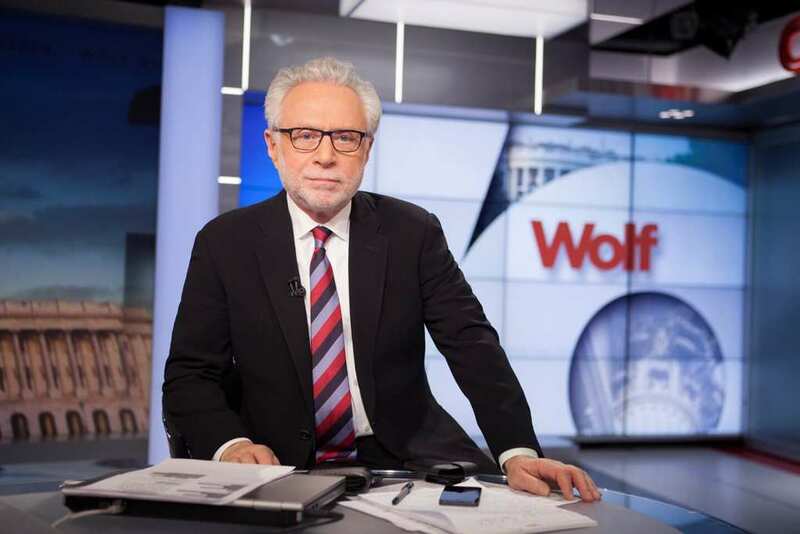 As a loyal CNN reporter since 1990, Wolf Blitzer is sitting pretty with a hefty $5 million per year salary. Blitzer has hosted his own 2-hour long show, The Situation Room with Wolf Blitzer, since 2005. With Blitzer’s unique format and the show’s tremendous consistency, the program has maintained solid ratings and is showing no signs of slowing down anytime soon. Blitzer also happens to be a fluent Hebrew speaker and actually wrote for numerous Israeli newspapers in the 1970s and 1980s. After nine years with NBC News, Amy Robach switched over in ABC News and on May 19, 2012, first appeared on Good Morning America as a correspondent. These days, Robach serves the same show as a News Anchor. She also occasionally fills in for Robin Roberts on 20/20. With over a decade of broadcasting experience under her belt, Amy Robach’s paycheck is reflective of the hard work she has put in. In 2017, Robach’s salary was reported to be $300,000 per year. Kathie Lee Gifford has just announced that she’s leaving the Today show, a year later than she planned due to the Matt Lauer scandal. “I’ve been here almost 11 years. Thought I would stay one year. Something happened along the way: I fell in love,” she said. She plans on focusing on other personal creative endeavors after she leaves the show in April 2019. We’re sure leaving the show won’t put a damper on her income, as she has a lot in the works. Laura Ingraham is the host of the recently released Fox News Channel program, The Ingraham Angle which premiered in October of 2017. With her strong conservative opinions, Ingraham can sometimes stir up a bit of controversy. In 2018, while doing a piece on why basketball players shouldn’t comment on politics, Ingraham found herself in some trouble when she suggested that Lebron James “shut up and dribble.” Regardless, Fox News reportedly is paying Ingraham a yearly salary of somewhere around $2 million.